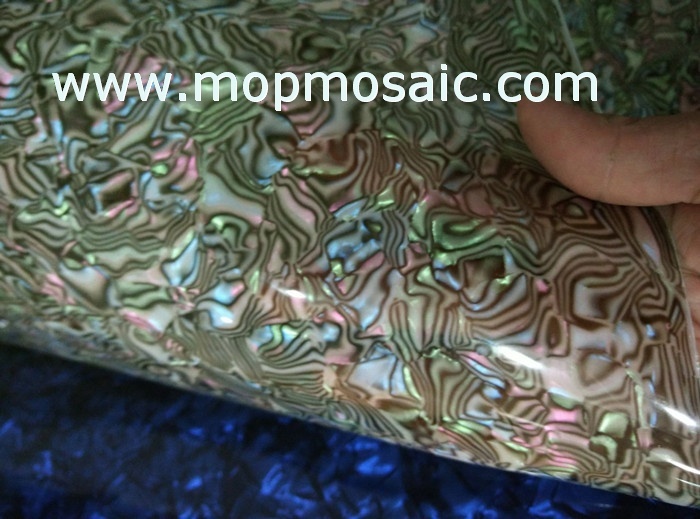 Fake shell paper,mother of pearl shell paper,artifical shell paper,shell sheet,shell nail art,shell arts,shell decorative art,shell veneer,fake shell veneer,shell wall paper. 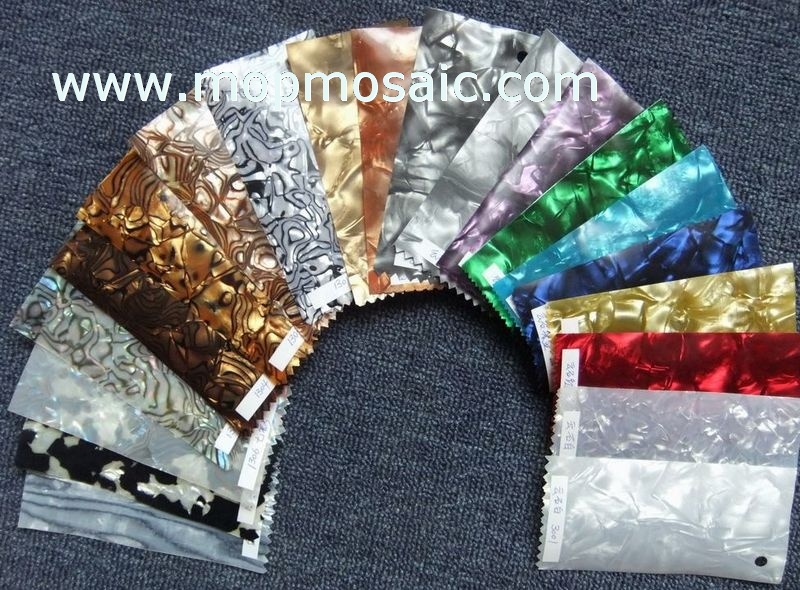 Note: Those artifical shell paper are not made by the natural shell,so the looks,shiny,touching will be a little different with the real shell paper,but its price is much cheaper. 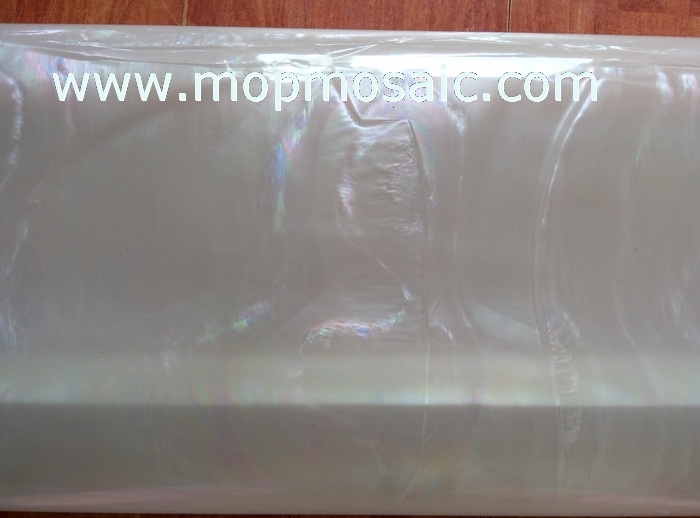 Till now,we only sell some fake shell paper similar with our real shell paper.